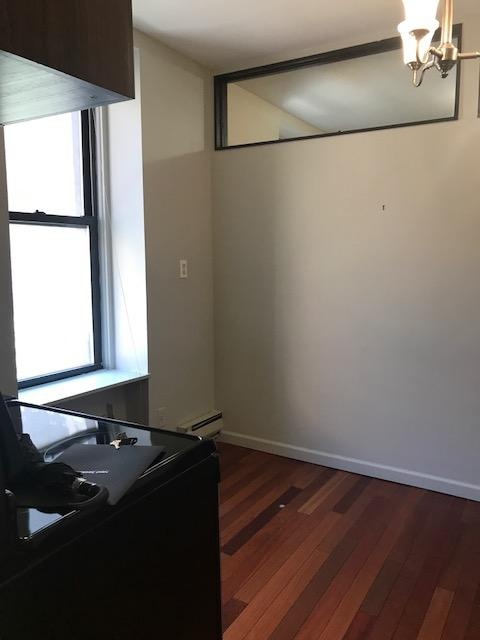 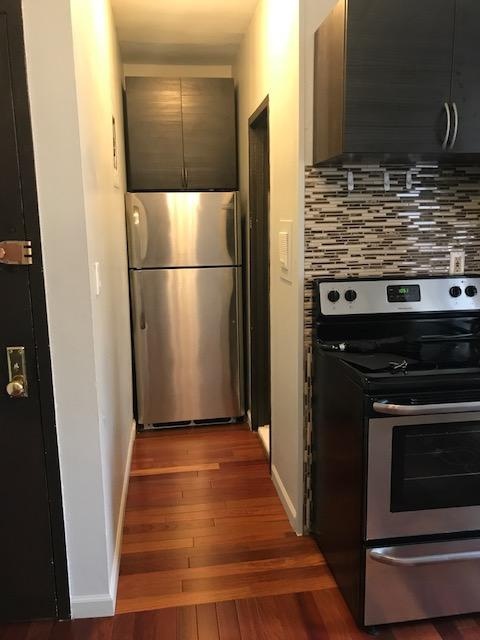 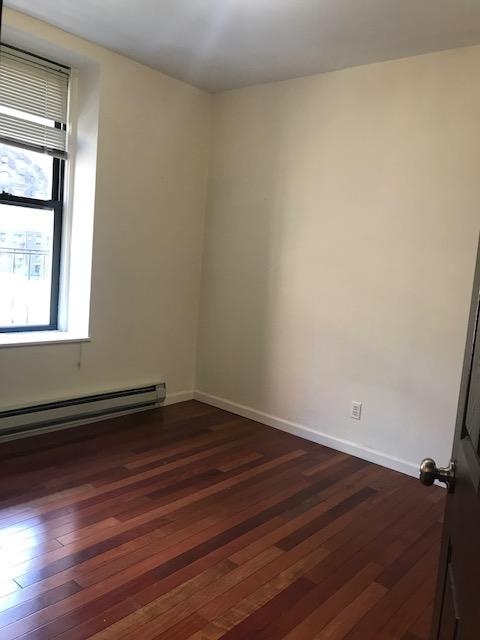 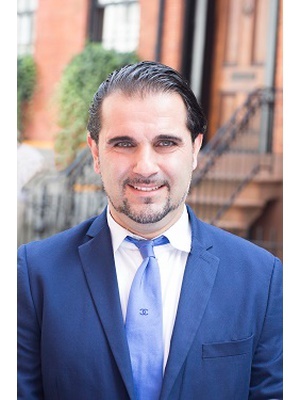 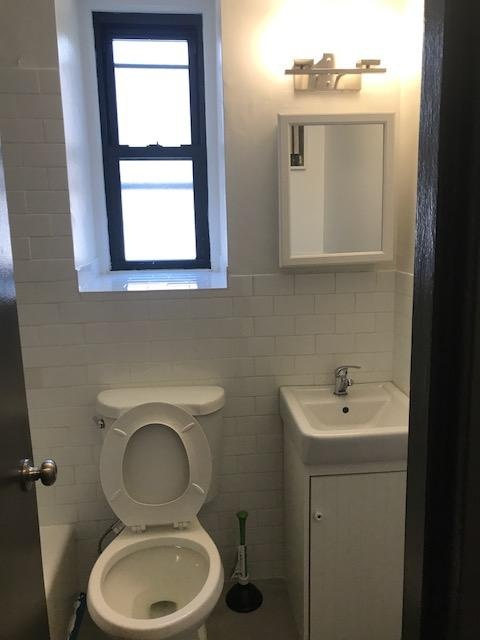 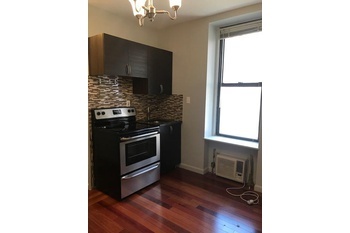 Newly renovated 1 bedroom in Midtown East. 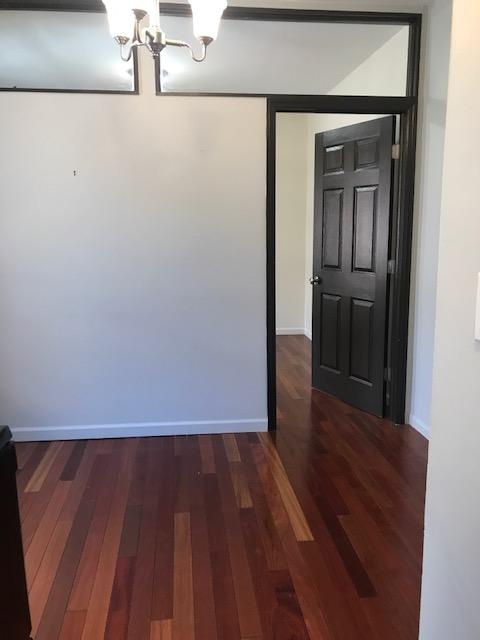 New Living Room, brand new Kitchen appliances , Dishwasher HUGE CLOSETS! 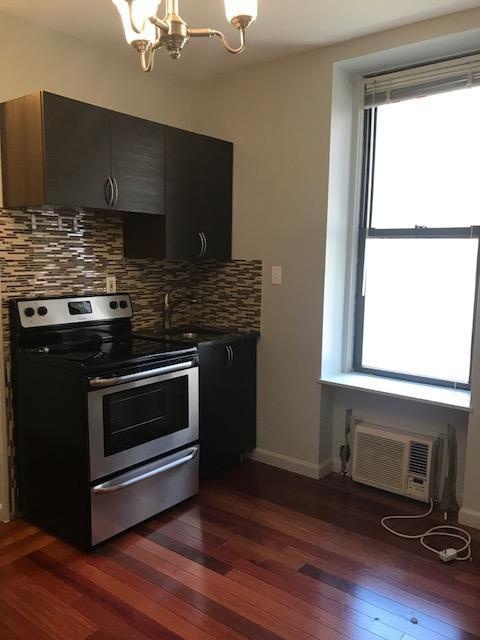 Temp control for AC and Heat Apartment has been gut renovated.